Dr. Sabo believes in excellence through education. She is committed to keeping informed on the latest and greatest technologies and techniques that modern dentistry has to offer, attending continuing education seminars regularly. Dr. Sabo is an active member of her church and community. Aided by her professional associations, she volunteers her time and expertise to help treat the underserved in the Riverside and San Bernardino counties. 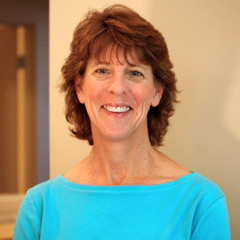 Dr. Sabo’s love of dentistry is second only to being a wife to her amazing husband and mother to a daughter and son. Janelle entered the dental field at the age of 18. She later graduated with a bachelor of science in Dental Hygiene from the Loma Linda University School of Dentistry in 1988. When not working in private practice or teaching dental hygiene students as a clinical instructor at LLUSD, Janelle enjoys exercising, taking students on Service Learning Missions, and working with the youth in her church. 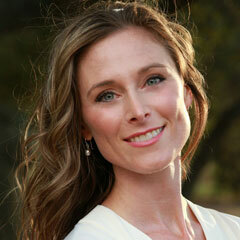 Gretchen graduated from Loma Linda University with a bachelor of science degree in dental hygiene(RDH). When she is not treating patients in our practice, she fulfills her role as a clinical instructor at the Loma Linda University School of Dental Hygiene. She is very committed to education and improving the oral health care of our patients. 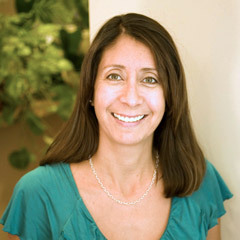 Andrea has been in dentistry for over 15 years. She earned her registered dental assisting license from Galen College in Modesto, CA. Andrea draws upon her extensive dental knowledge when guiding patients through dental treatment options and financial arrangements. Angela is proud to call the pass area her home. She graduated from Everest Career College as a certified dental assistant(CDA), and proptly broadened her skills by earning her licensure for a registered dental assistant(RDA). When she is not assisting Dr. Sabo at our office, she is taking classes in pursuit of advancing her career to become a registered dental hygienist. 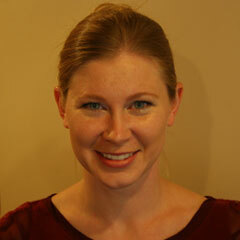 Angela is passionate about helping you achieve a healthy, beautiful smile. Chanele received her certified dental assistant(CDA) certification at United Education Institute. She furthered her training by earning her licensure as a registered dental assistant(RDA), and plans to continue her studies in order to add an Extended Functions classification to this RDA. Chanele’s attention to detail, and vibrant approach to life makes her an invaluable part of our dental team. Emily is a dental hygienist and artist. She has a bachelor of science degree in dental hygiene from Loma Linda University, School of Dentistry and a master of fine arts degree from the Academy of Art University. 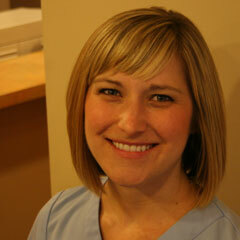 She enjoys working with our patients to improve their oral health. 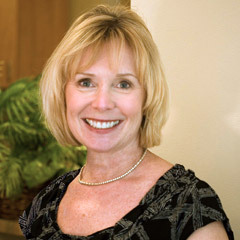 Robin graduated from Loma Linda university school of dentistry with a bachelor of science degree in dental hygiene. She works hard to help our patients maintain a healthy happy smile.